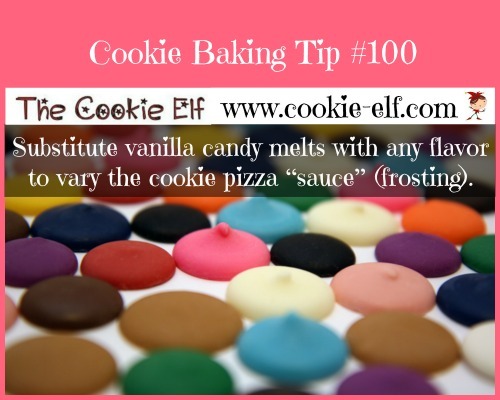 [Cookie Elf File #269] Halloween Cookie Pizza: Top It With Whatever Decos You Have! They’re adorable! See the best selection now before the rush … and pick your favorite. Take a look. 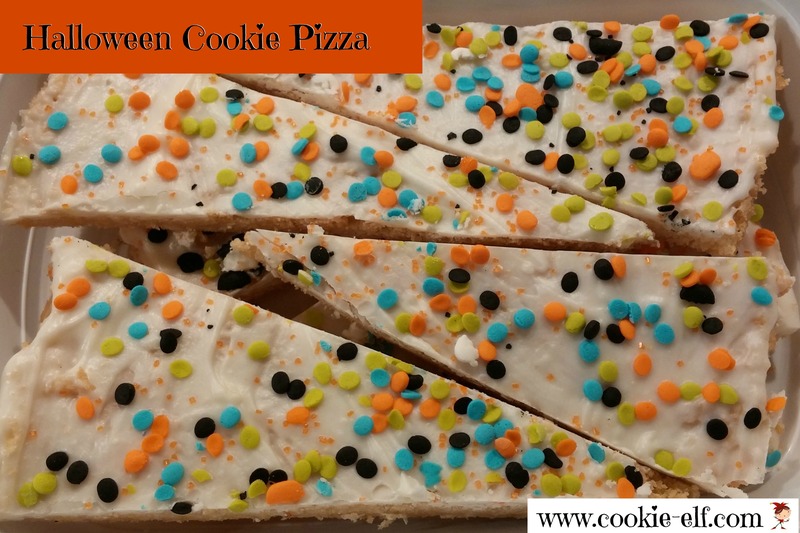 Feature: Halloween Cookie Pizza - Top It With Whatever Decos You Have! Who doesn’t love pizza? Cookie Pizzais a fun and easy holiday cookie recipe variation on the usual yeasty dough, red sauce, and cheese version. And it calls for just 3 ingredients. 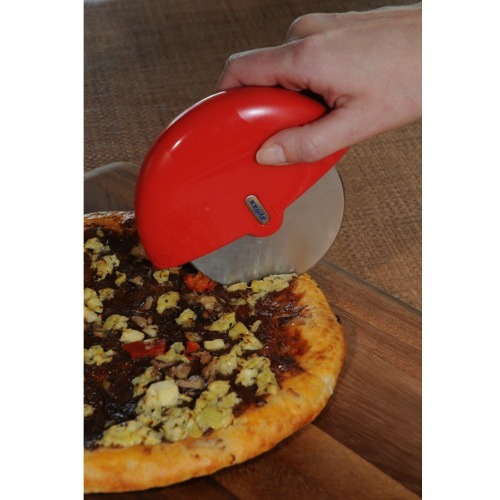 For the Halloween version, sprinkle candy corn, peanut butter-flavored candy pieces, raisins, Reese’s pieces, or chopped candy bars onto the pizza. 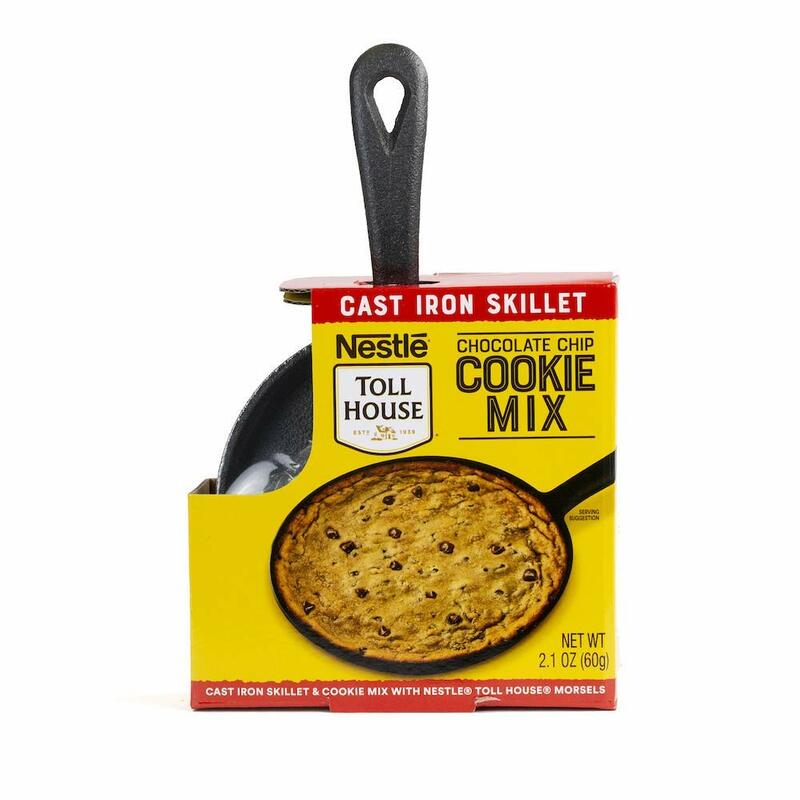 It is an especially good cookie recipe for kids to make because it is easy and it allows them to be creative. 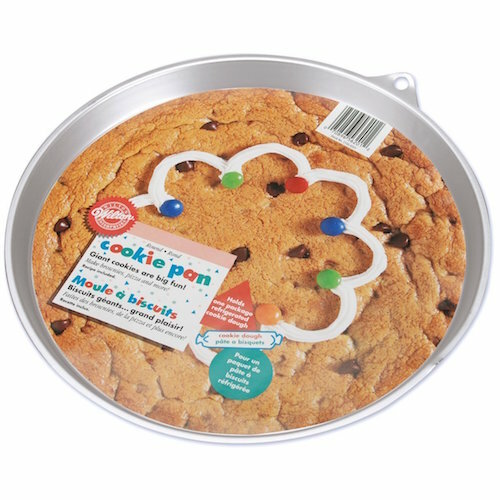 Kids can choose sprinkles or other decorations in whatever combinations they like! Get the full recipe for Halloween Cookie Pizza – and be sure to check out more holiday cookie ideas on our Halloween Cookies Pinterest board. Pumpkin Cake Mix Cookies: Just 2 Ingredients! Easy Candy Bar Cookies Recipe: Use Up Extra Halloween Candy!